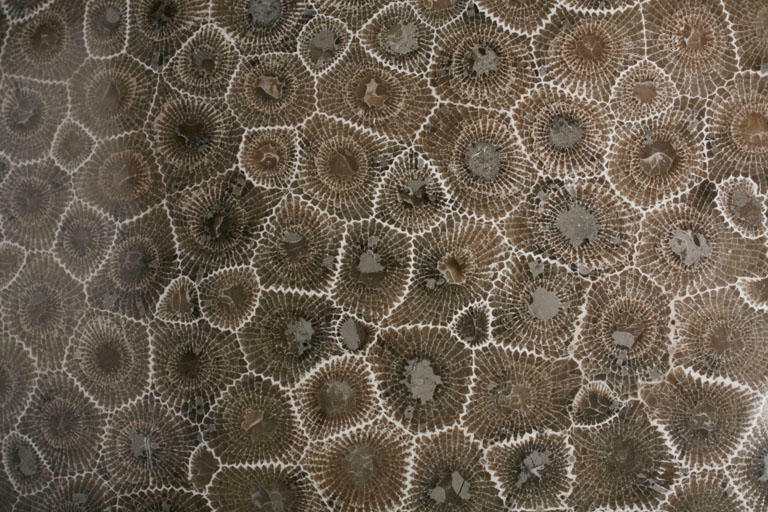 Most Michiganders have spent hours walking up and down shorelines, hoping to spot a Petoskey stone or two for their collection. Hunting for Petoskey stones can be tough - they're often small, hidden among thousands of other little rocks and their distinctive pattern is only visible when wet. 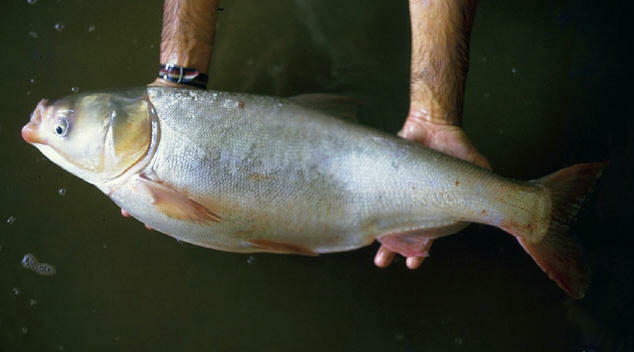 Why did the Asian carp cross the electric barrier? This scientist is on the case. An Asian carp was caught this summer in a place where it shouldn’t be – beyond an electric barrier meant to keep the species out of Lake Michigan and the rest of the Great Lakes. Now, a researcher at Southern Illinois University is trying to figure out just how it got there. 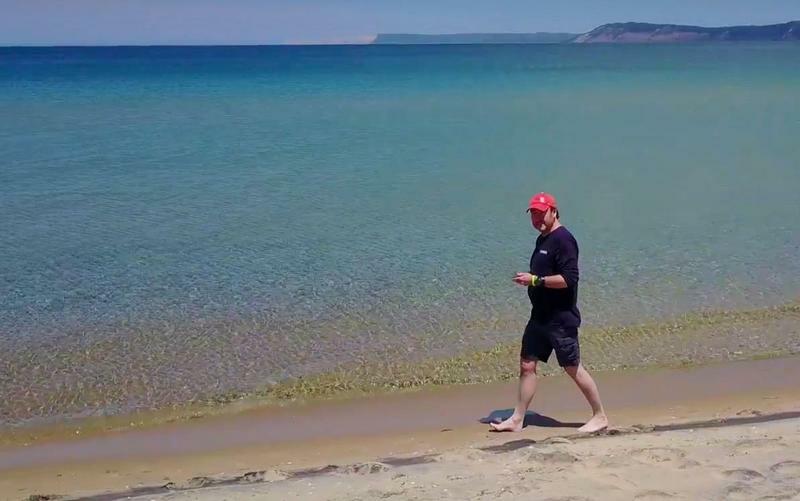 Communities along the shore of Lake Michigan in Wisconsin and Michigan have been recording unusually high levels of ozone for years. On some days, these levels even put them in violation of federal air quality standards. 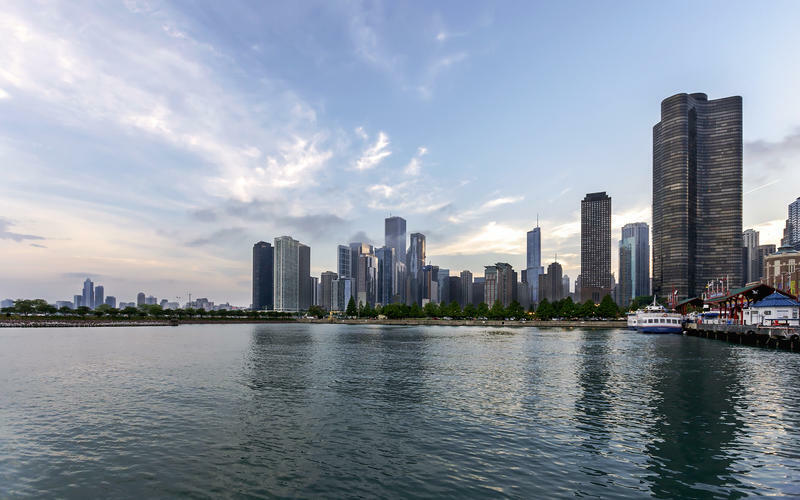 The source of the pollution is presumed to be upwind urban centers, primarily Chicago, but little is known about how the ozone is transported to shoreline areas. 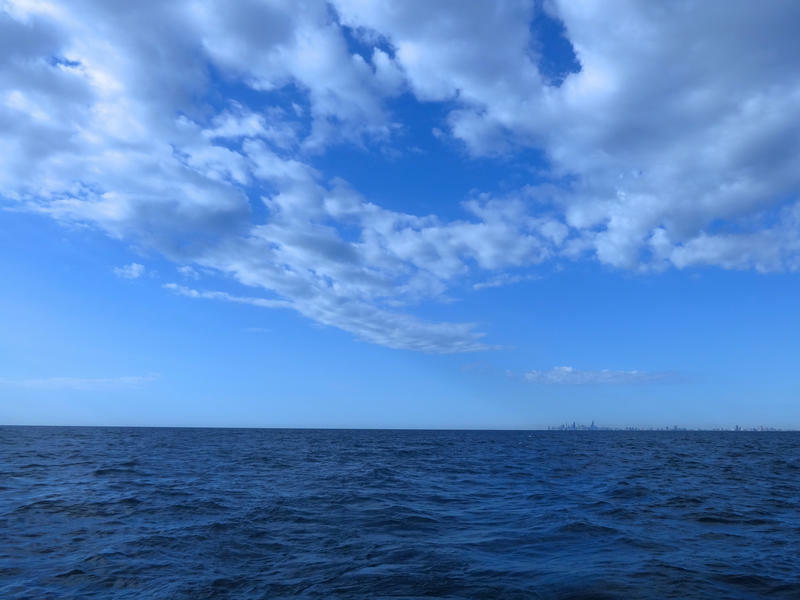 A group representing mayors and cities in the Great Lakes region has dropped its fight against letting Waukesha, Wisconsin, draw water from Lake Michigan. 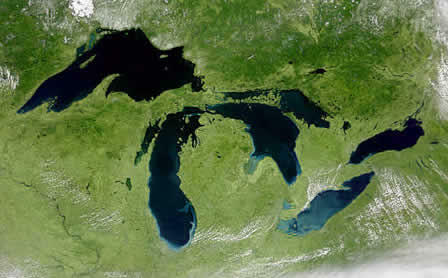 The Great Lakes and St. Lawrence Cities Initiative says it has reached a settlement with a council representing the region's eight states. 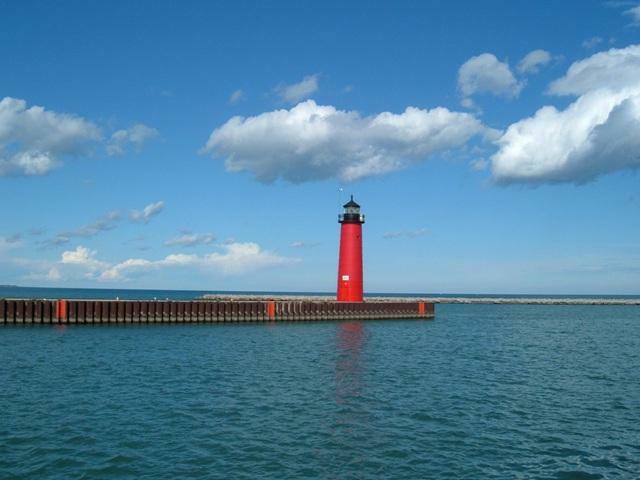 The council last year granted Waukesha permission to tap the lake, which ordinarily would be prohibited because the city is outside the watershed boundary. 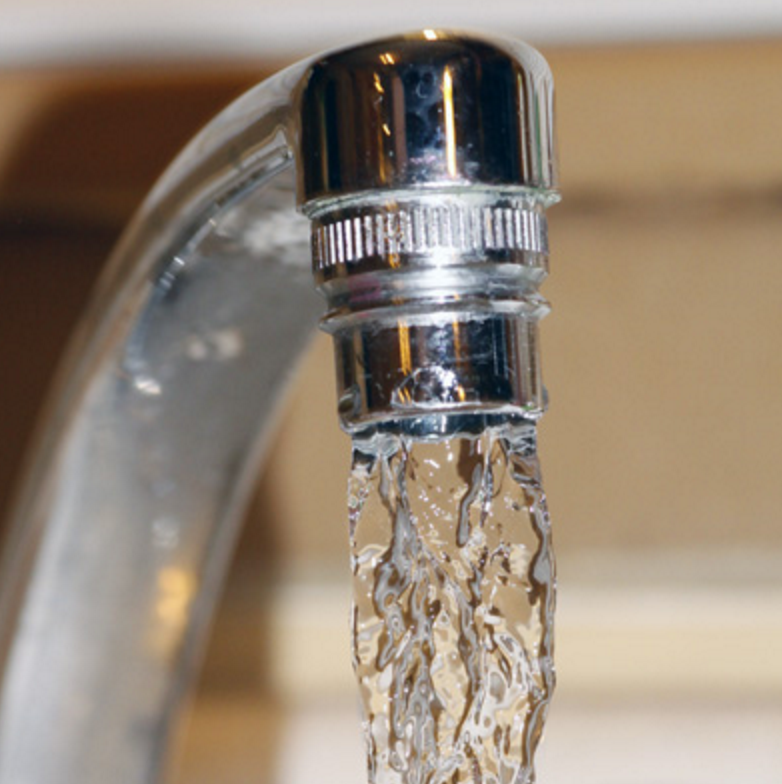 Waukesha needs a new water source because its groundwater is contaminated with radium. 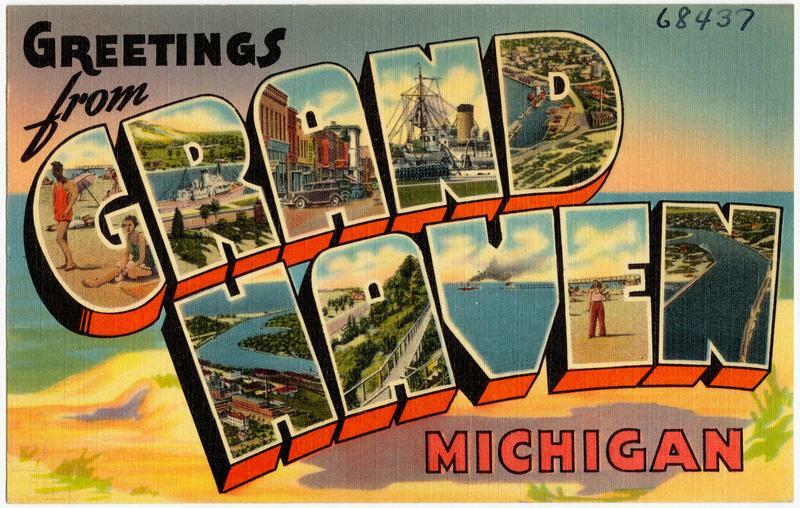 Stateside’s conversation with Jamie Racklyeft from the Great Lakes Water Safety Consortium. 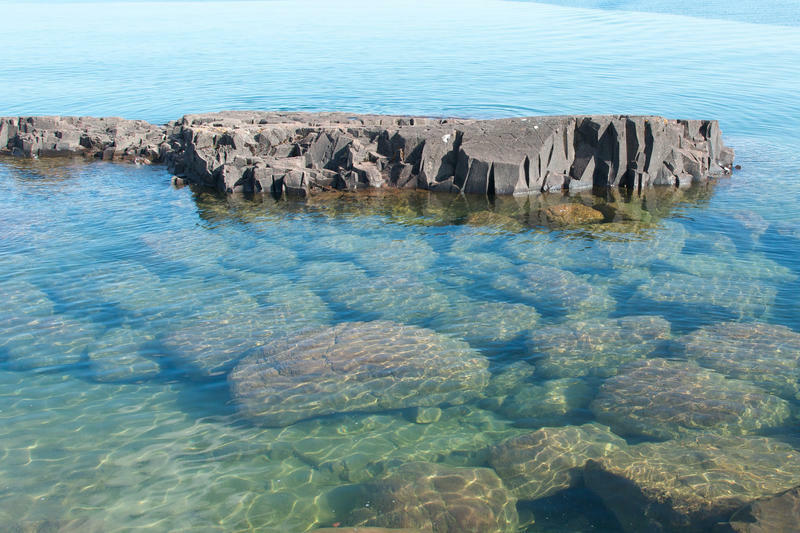 The pleasures of summertime on the Great Lakes carry a risk: drowning. 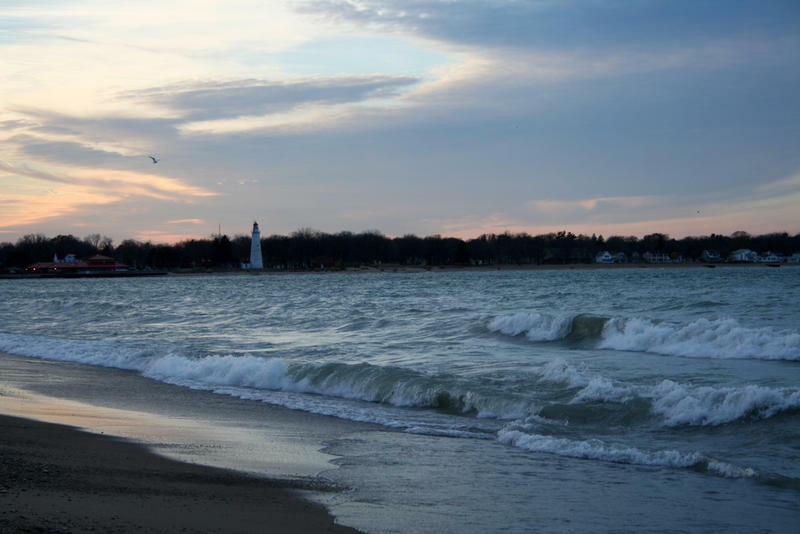 The Great Lakes Water Safety Consortium has been tracking drownings in the Great Lakes since 2010. They're up to nearly 590 deaths. Most of those could have been prevented. The group's mission is to try and do just that. Stateside's conversation with author Heather Shumaker. It’s a classic Hollywood plotline: A powerful corporation wants to develop a large tract of pristine land. Local citizens band together, persuade politicians, raise money, and save the land. Everyone goes home from the theater with a smile on their face. 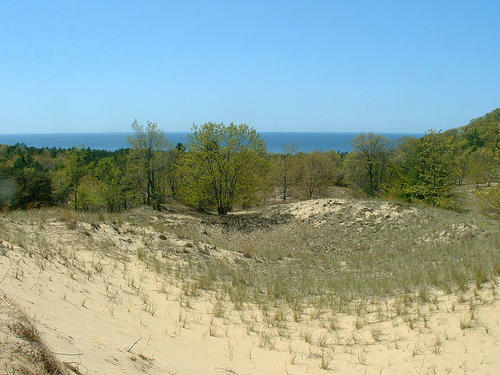 Except, in the case of the Arcadia Dunes, Hollywood had nothing to do with it. The story is real, and it happened here in Michigan. A live Asian carp was found about nine miles from Lake Michigan, according to state and federal officials. The Asian Carp Regional Coordinating Committee announced that the silver carp was captured Thursday morning by a commercial fisherman. The 28-inch, nine-pound fish was found in a Chicago waterway, beyond the electric barrier 37 miles southwest of the city that is meant to keep the invasive species from the Great Lakes. 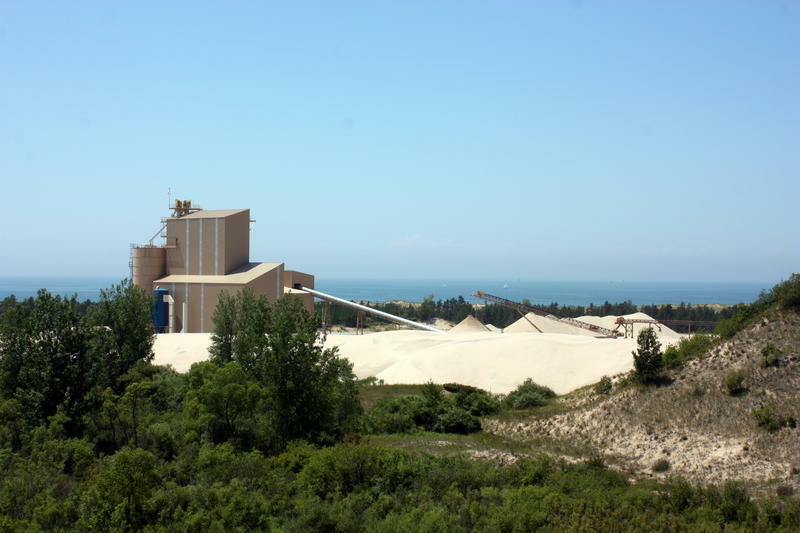 Ludington sets new world record for most "sand angels"
Congrats are in order for the city of Ludington. The city broke a mark set by the Guinness World Records for the most people simultaneously making sand angels at a beach. A message in a bottle washed up in the Stateside offices. It’s from our old friend and former colleague Tamar Charney, managing editor of NPR One. Lake Michigan is a giant time capsule. It swallows stuff up and spits it back out somewhere down the line, both in time and place. 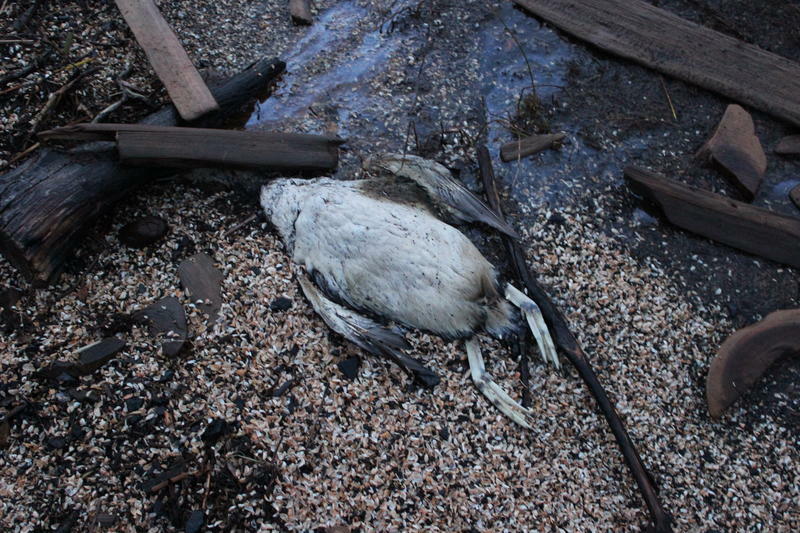 All sorts of things get pushed up on the beach by waves in summer and by the freezing and thawing of ice in the winter. When the snow melts in spring, there aren’t that many people combing through the odds and ends in search of lost treasure or even just cleaning up the trash. That means it's easier to see how Lake Michigan is its own special sort of time capsule coughing up treasures up and down the shore. This time of year a lot of people start thinking about summer vacations. 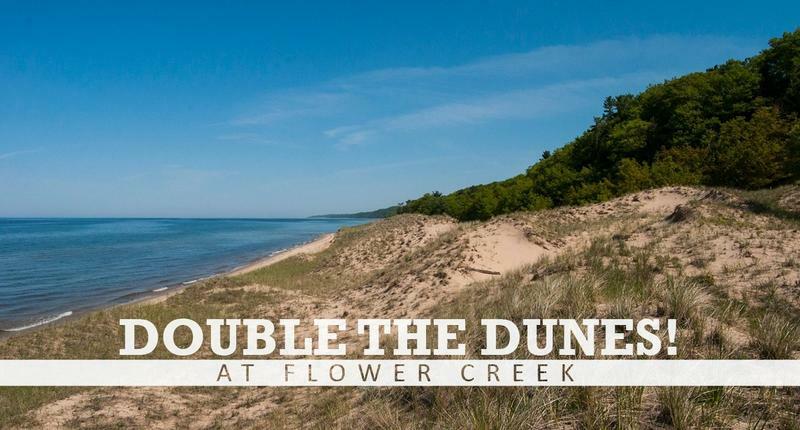 If you’re like many Michiganders, when you’re planning a week or two off, you might find a cottage or a beach house to rent online. Airbnb, VRBO and HomeAway are a few of the most popular short-term rental websites. 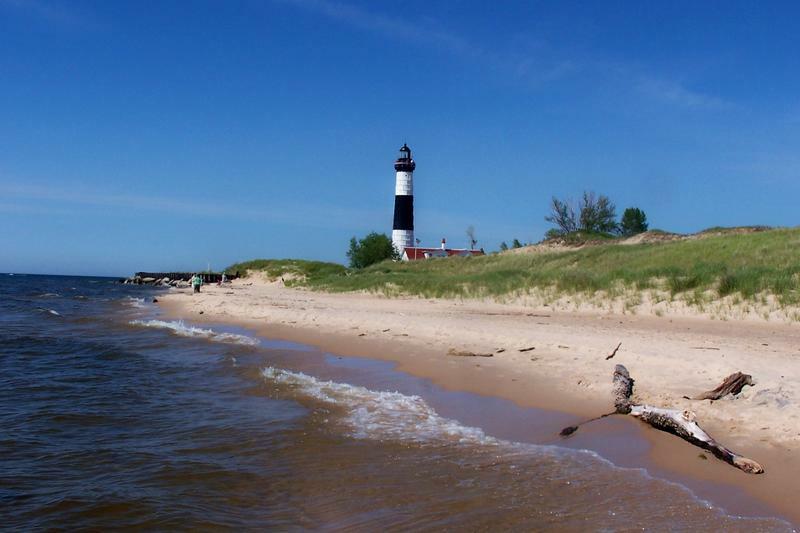 If you've ever dreamed of owning a lighthouse, now's your chance. 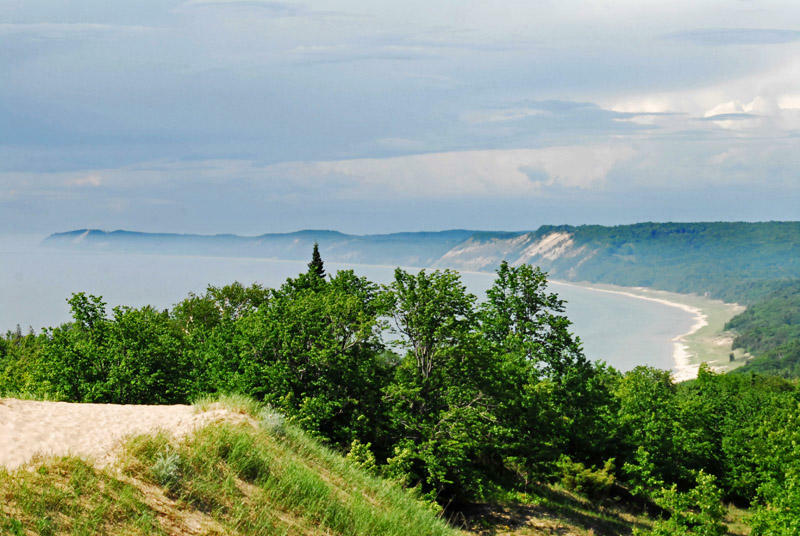 The North Manitou Shoal Light has a view of the Sleeping Bear Dunes and the Manitou islands. According to the Grand Rapids Press, the U.S. General Services Administration organized a visit to the lighthouse for registered bidders who've placed a $10,000 deposit. Cat Langel with the G.S.A. says properties like these hold great community significance. 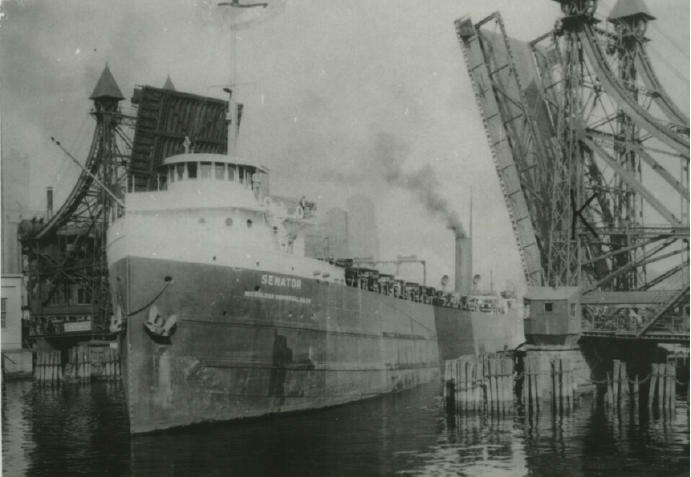 As the country fell into the Great Depression, the SS Senator sunk to the bottom of Lake Michigan. Late last year, researchers used a remote-controlled submersible to confirm what had been identified as the SS Senator, which rests 15 miles off the Wisconsin shore. The ship sank in 1929 just a few days after the stock market collapse. Its cargo of 268 Nash automobiles from 1929 and 1930 is the largest known collection of its kind in the world. Anyone with even passing knowledge of the Great Lakes knows that there are secrets beneath those waves: ships that have foundered. Many have been found, and their locations are well known, but there are still mysteries to be unlocked. One of the biggest dates back to a night in September 1929. The ship Andaste was headed from Grand Haven to Chicago when it vanished in a sudden storm on Lake Michigan. 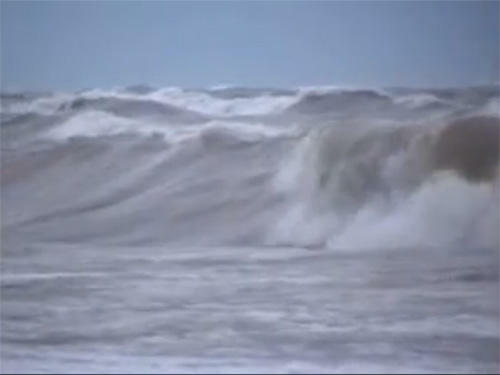 Lake Michigan may have waves measuring up to 25 feet tall today and tonight due to the winter storm that’s currently hitting the state. 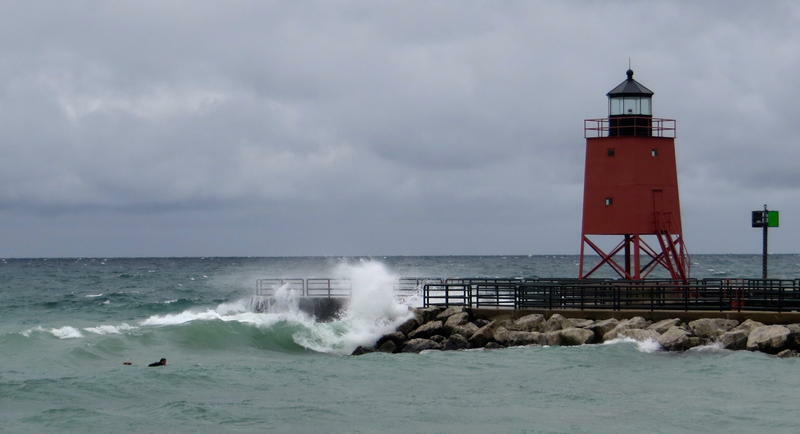 On Wednesday, the National Weather Service for Lake Michigan issued a marine storm warning, which warns of winds of 48 to 53 knots. The service has also issued storm warnings across the state, cautioning difficulties with traveling, potential power outages, and potential school or event closures spanning from Wednesday to Thursday. 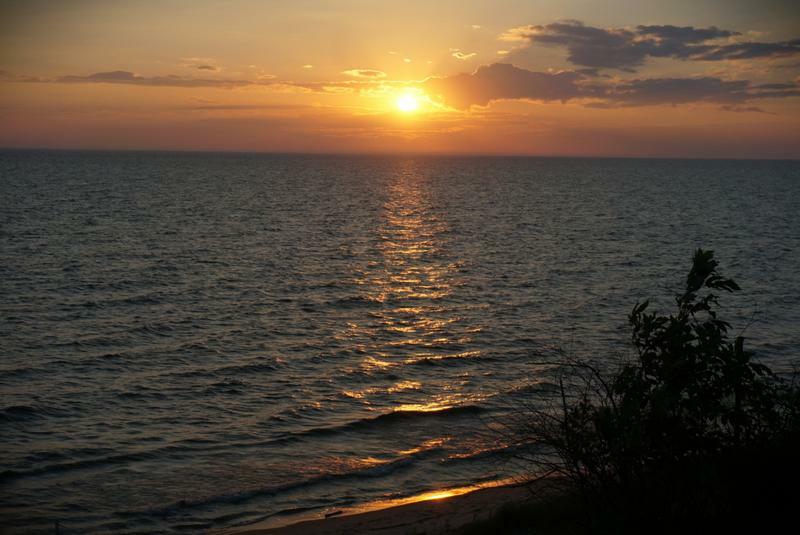 The Michigan Department of Environmental Quality is holding public meetings on Tuesday about a proposal to divert water from Lake Michigan. 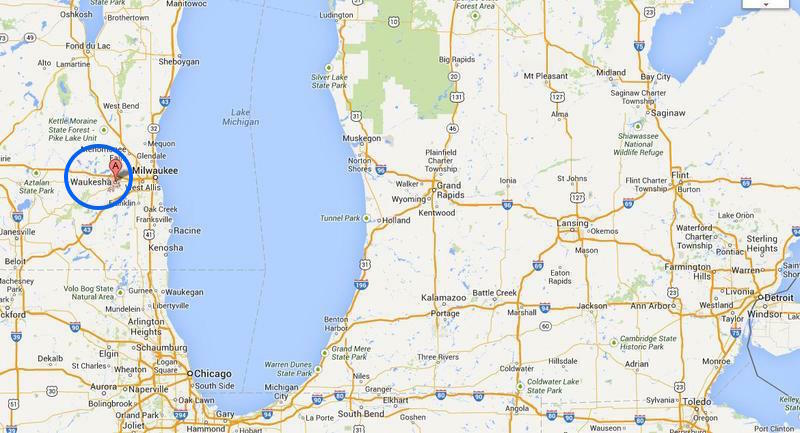 Waukesha, Wisconsin wants to build a pipeline to the Great Lakes. It has a radium problem in its groundwater supply. Radium occurs naturally, but it’s a carcinogen. Correction: An earlier version of this story said the historic designation was already official. 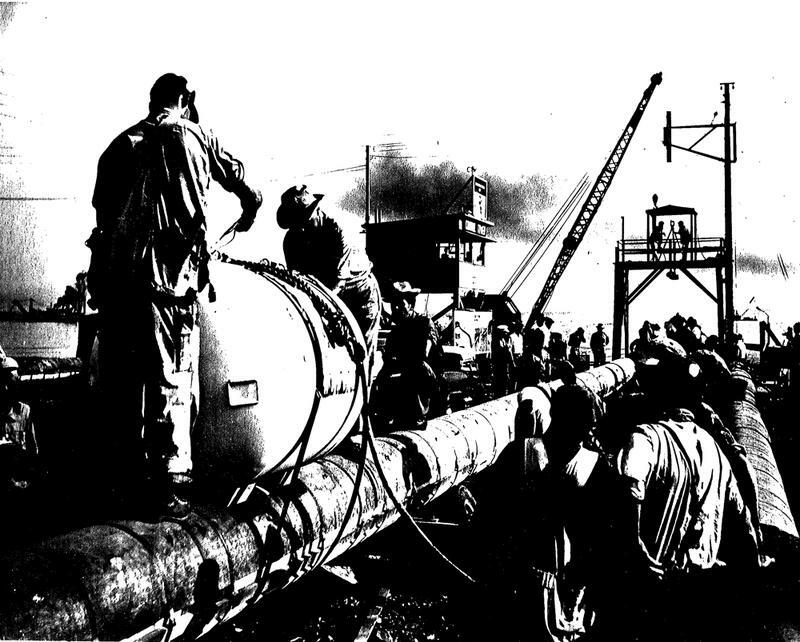 It looks like the SS Badger will have to wait a little longer before it's named a National Historic Landmark. Last week, it was reported the Badger had already earned the designation.